In fact, what Trump has done, was just confirming what previous US Administrations had already as an objective, namely following the so-called „Jerusalem Embassy Act of 1995“, with which the US Congress already 20 years ago, requested and prepared this step by legislation that says, “Since 1950, Jerusalem is the Capital of the State of Israel…”. Never mind and, of course not reported by the mainstream media, that immediately after promising the US Embassy would be moved to Jerusalem, Trump signed a ‘waiver’ postponing the move indefinitely, or until the international situation becomes ‘clear(er)’. – Who does the US Congress think they are – God the Almighty? 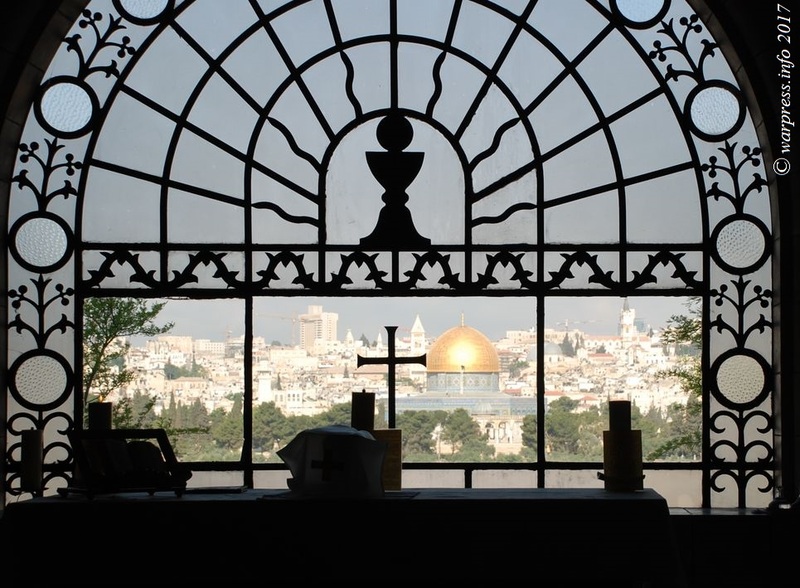 To decide over the “Holy City”, Jerusalem, the historic center of the three-religion monotheist culture of 5,000 years of Judo-Christianism, also incorporating Islam, is an act of arrogance without comparison. Perhaps Mr. Trump nilly-willy has started a new Arab Crusade against the artificially imposed Kingdom of Israel, artificially implanted in the land of Palestine, implanted by the Zionists who used the power of the British Empire which at that time was colonizing Palestine, to corrupt the freshly created UN system in 1948 to cut up and destroy Palestine – see the Balfour Declaration. 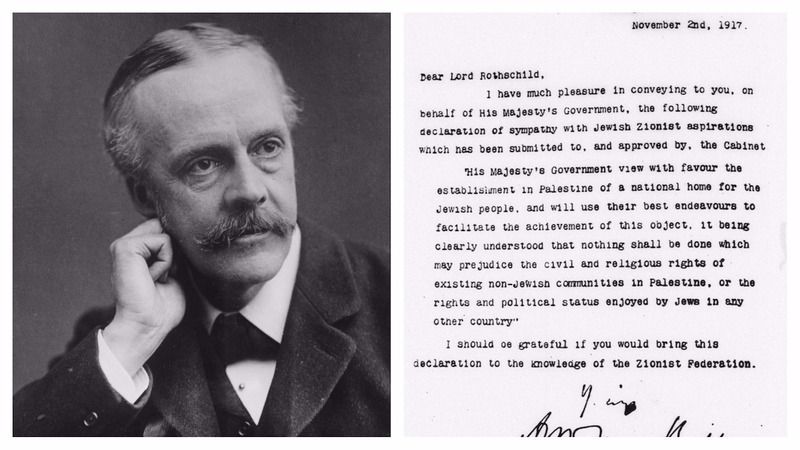 The British Foreign Secretary, Arthur Balfour, wrote on 2nd November 1917, hundred years ago, to Lord Rothschild, a leader of the British Jewish community, suggesting the carving up of Palestine the creation of a State of Israel. The ‘proposal’ was to be transmitted to the Zionist Federation of Great Britain and Ireland. Lord Rothschild was co-drafter of the letter. The text of the declaration was made official by publication in the media on 9 November 1917. 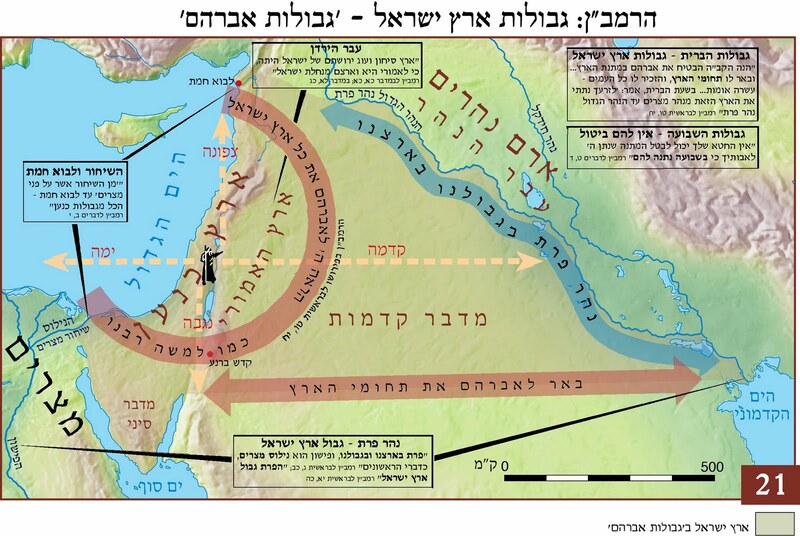 Behind the Trump strategy lays a broader objective, the creation of a Greater Israel, that would stretch from the Euphrates to the Nile, cutting through Saudi Arabia, absorbing Jordan, a large portion of Syria and most of Egypt’s Sinai Peninsula. This is to make Israel a Middle Eastern super-power, sitting on a huge junk of the sub-continent’s energy wealth and on most of the Middle east’s fresh water reserves, on behalf of the Anglo-Zionist Empire. What if this Trump lunacy opens the gates to the East even further for all those who have been fed-up with the empire’s financial-, fury-and-fire, and propaganda-crusades to conquer the world; and that this Washington insanity leads them to a new healthier, promising and honest economic system striving towards equality – of which we know already the fundamental bedrock – the multi-trillion New Silk Road, President Xi’s One Belt Initiative? to cite all these original links and sources. * NOTE: The contents of the articles, speeches or comments on this page are of sole responsibility of their authors. The team and the editorial staff of TerraSantaLibera do not necessarily subscribe every point of view expressed and are not responsible for any inaccurate, incorrect or offensive statement in this article. Complaints and corrections (verifiable) will be welcomed and accepted. Copyright owners can notify their claims to us, and the verified contents will be removed. Gallery | This entry was posted in Balfour, Israel lobby, Jerusalem, Jewish, Jewish world supremacy, Occupied Palestine, Palestina Occupata, Palestinian State, Plots, USA, USA plots, USA-Israele, War crimes, War Games, War strategy, Zionism, Zionist conspiracy and tagged Balfur, benjamin netanyahu, Donald Trump, Eretz Israel, geopolitical strategies, israel, Israel lobby, Israeli Crimes, Israeli occupation forces, jerusalem, Jews, Occupied Jerusalem, Occupied Palestine, Oil drilling, Oil Pipelines, Oil Smugglers, Palestine, Plots, Syrian Patriots, US regime, USA, USA plots, War Crime Alert, War strategy, Warmongers, Washington, Zionism, Zionist conspiracy, zionist entity, Zionist lobby, ZOG. Bookmark the permalink.